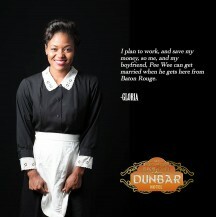 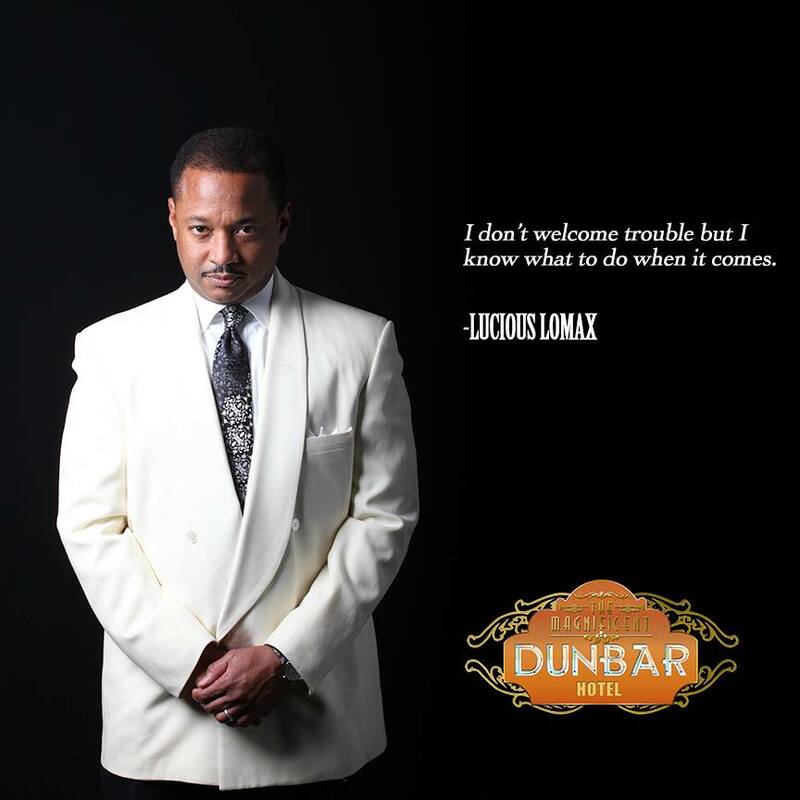 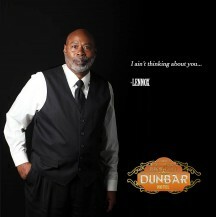 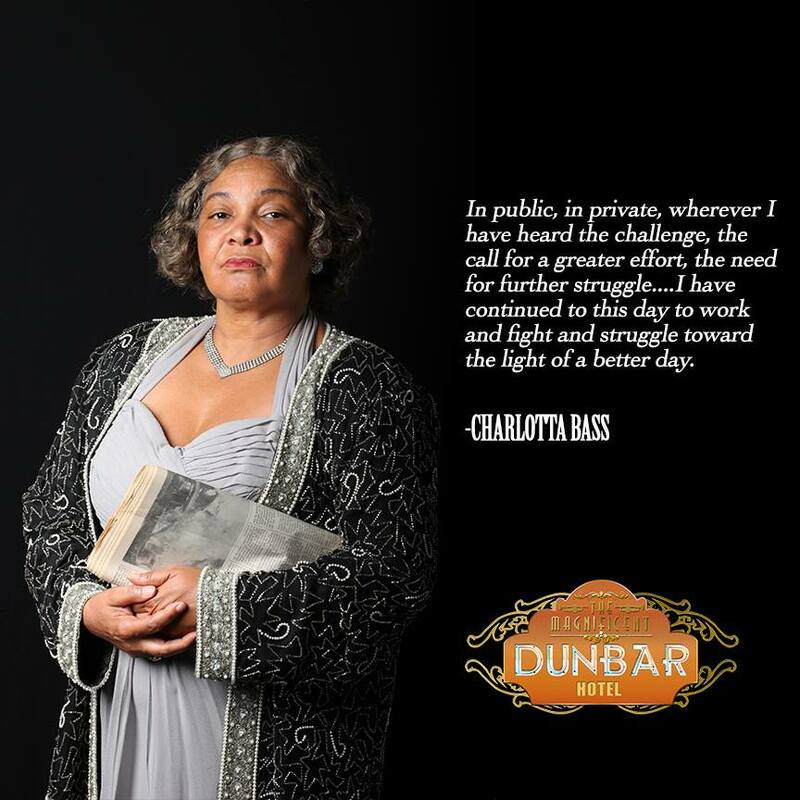 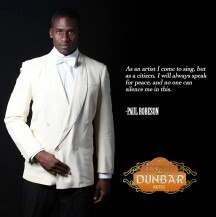 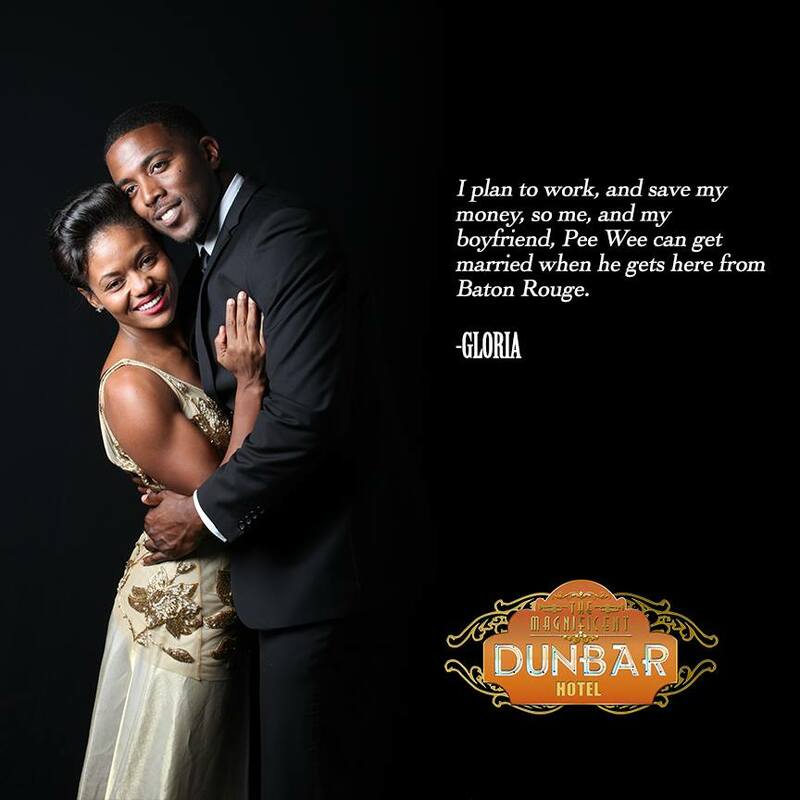 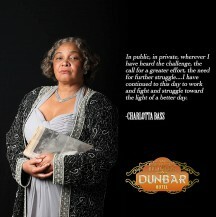 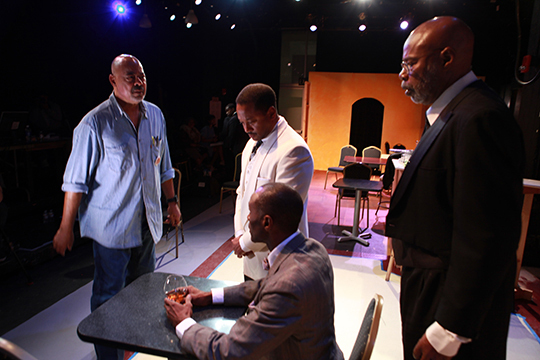 Meet Ben Guillory, director of the Magnificent Dunbar Hotel and the co-founder of the Robey Theatre with actor Danny Glover, and the cast of the Magnificent Dunbar Hotel. 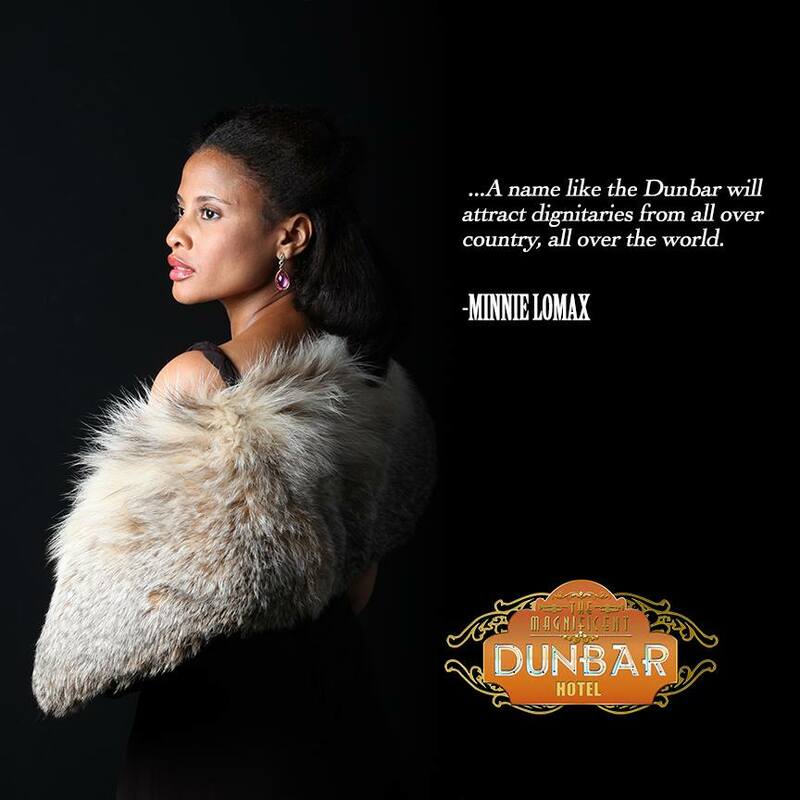 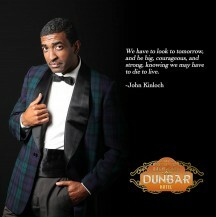 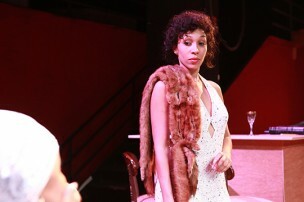 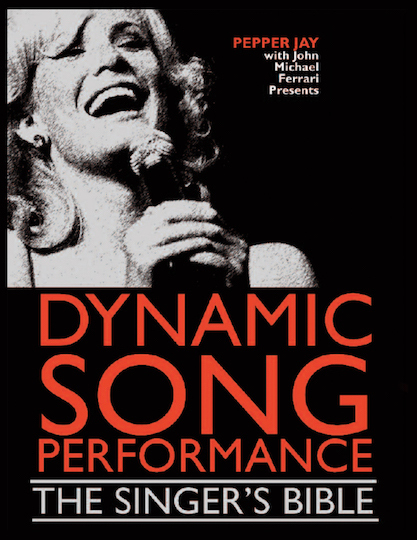 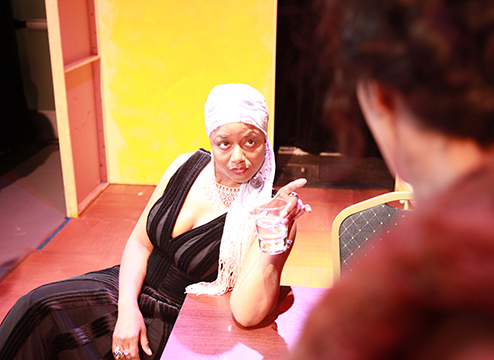 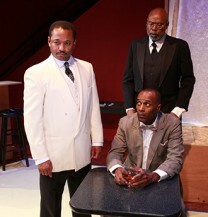 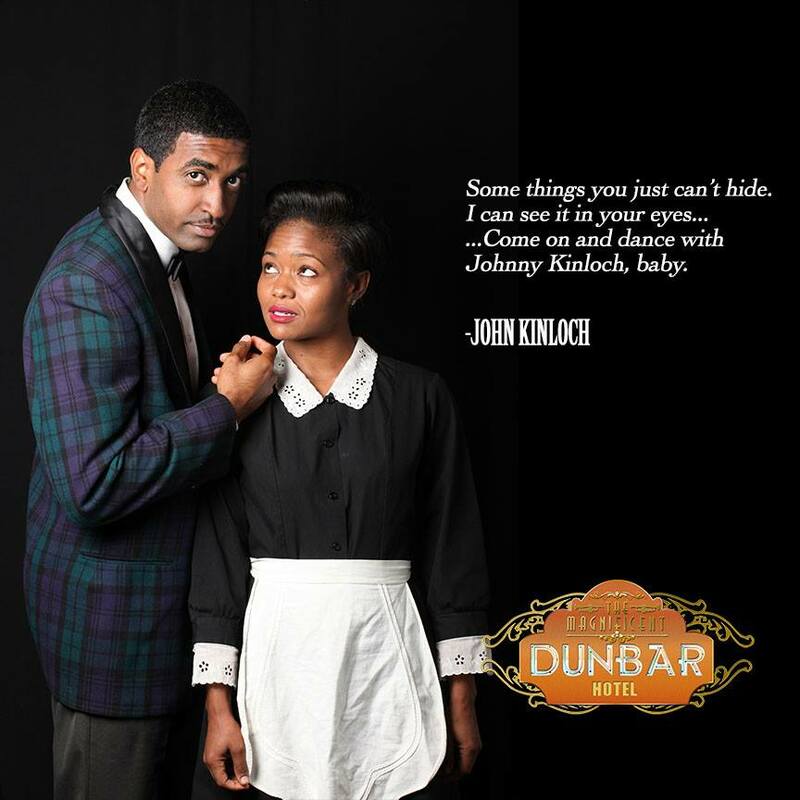 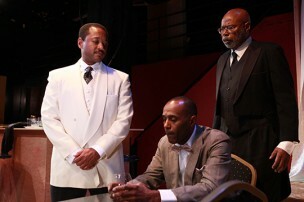 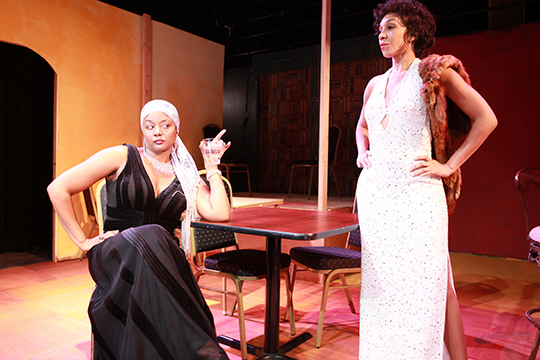 The World Premiere of The Magnificent Dunbar Hotel is presented by The Robey Theatre Company in association with the Los Angeles Theatre Center. 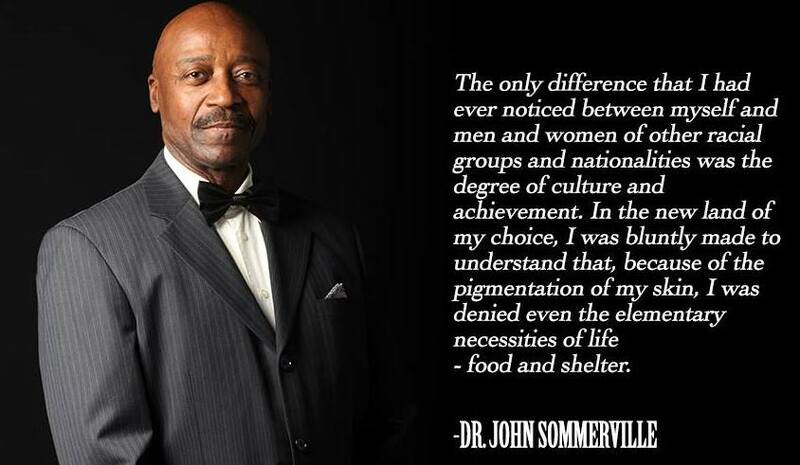 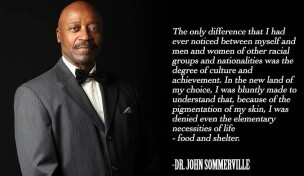 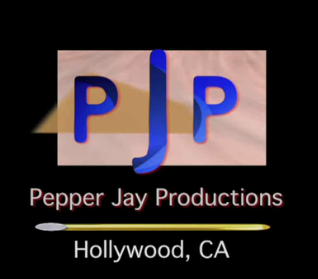 Los Angeles 1930-60’s dangerous times for people of color … Looking for shelter? 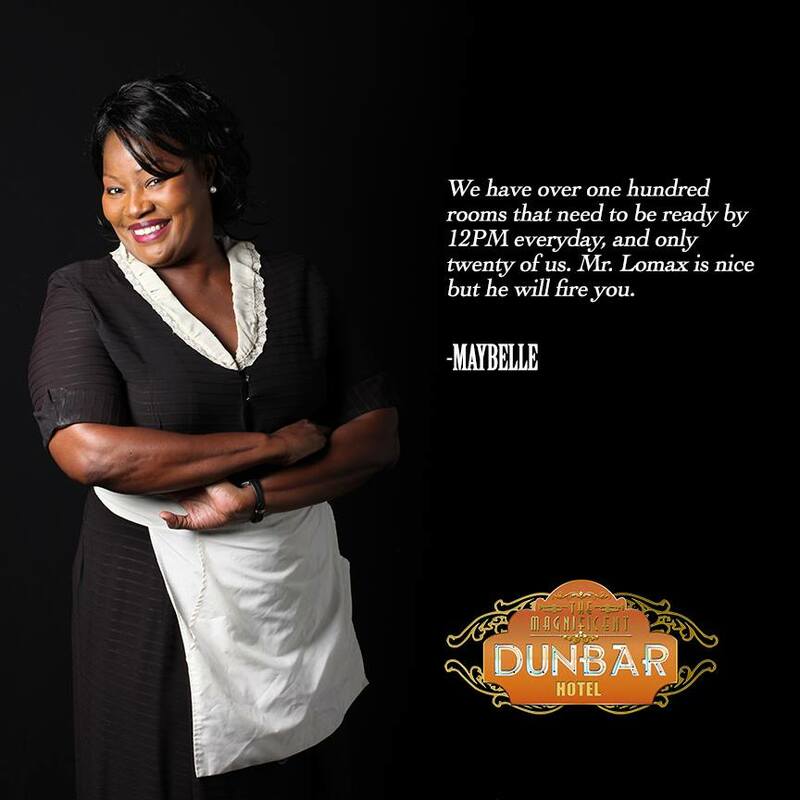 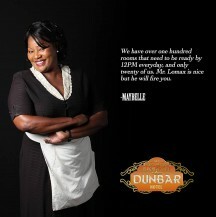 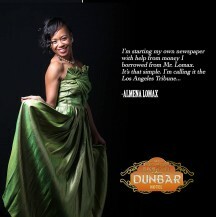 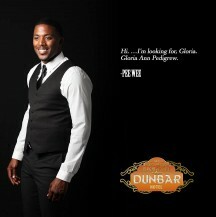 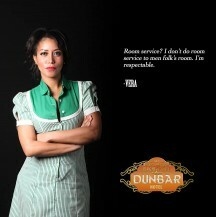 Welcome to The Magnificent Dunbar Hotel.